Hi! 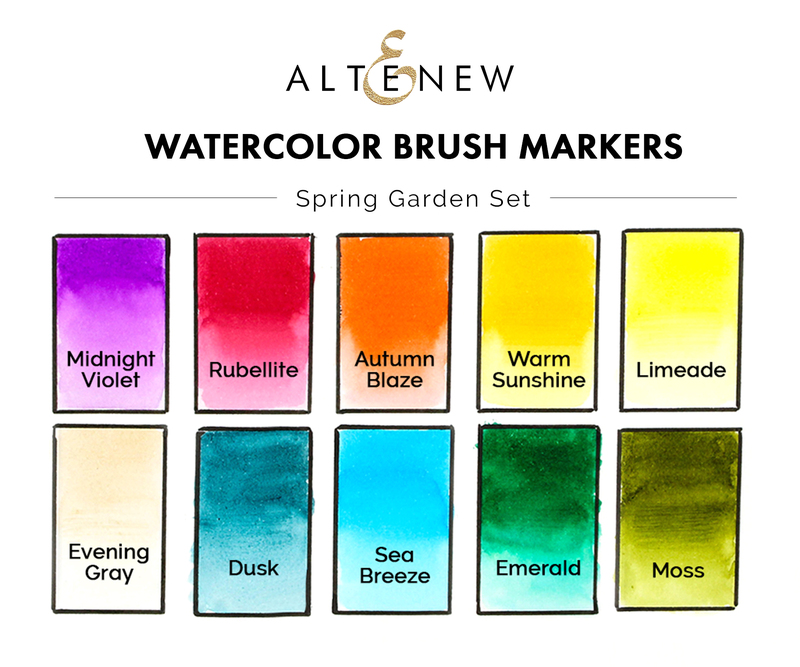 Altenew has just released a set of watercolor brush markers! We celebrate with an inspirational blog hop and lots of giveaways. You should have arrived here from the Altenew Card Blog. Your next stop is the super talented Erum Tasneem. 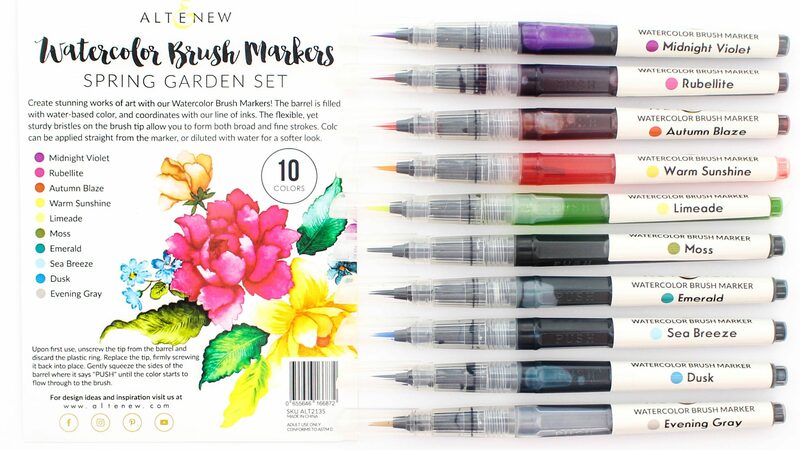 The set of watercolor brush markers is called Spring Garden and it comes with 10 colors. The markers have a bristle fine tip brush and they are really easy to use. You can use them directly on your project, dilute them with water for a softer look and even blend them together for different color combos. 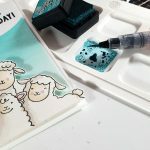 For my project today I will show you how you can use these markers to stamp. You will end up with that gorgeous loose watercolor look, without any effort at all! 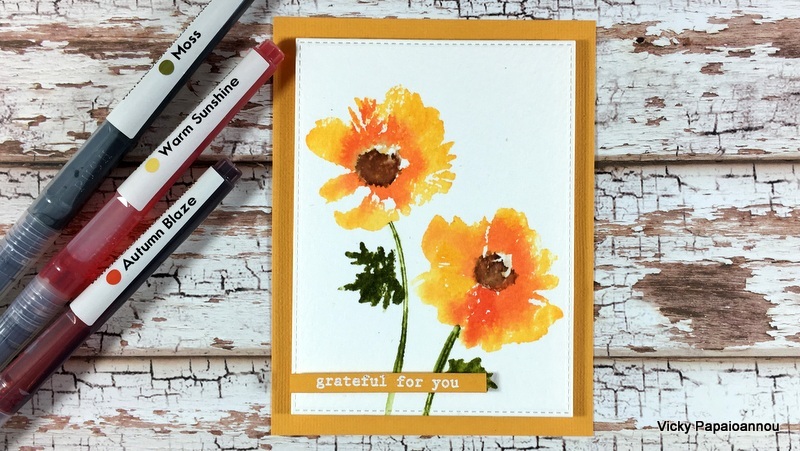 The flowers look stunning as if I am professional in watercoloring… but I cheated… it’s all stamping and you can watch the video below to see how! For my first card I combined Warm Sunshine and Autumn Blaze for the flowers and Moss for the leaves. 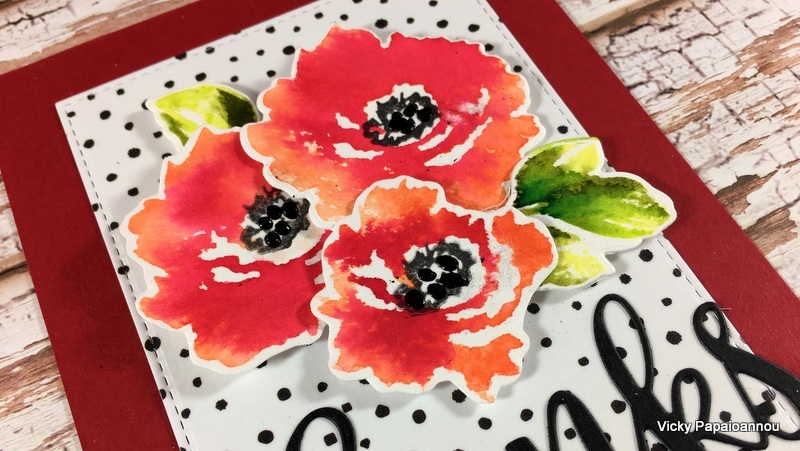 The stamp set I used is Build-A-Flower: Anemone Coronaria ( ALTN | SSS ). For this card I combined Autumn Blaze and Rubellite for the flowers and Limeade and Moss for the leaves. 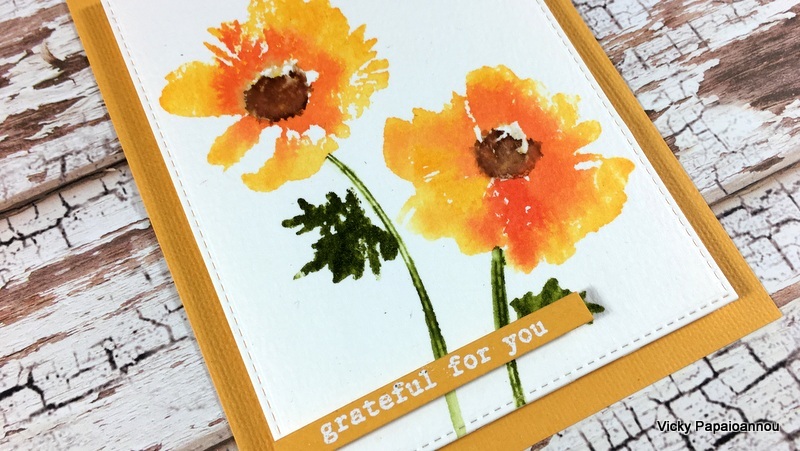 The stamp set I used is Fabulous Floral Stamp Set ( ALTN | SSS | SBC ). 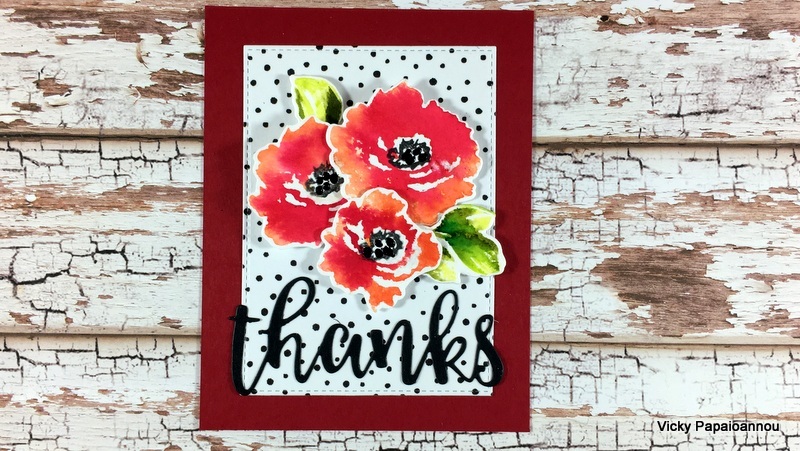 For the background I created a panel using the Dotted Washi Tape ( ALTN | SSS | SBC ) and the thanks die cut comes from the Script Words 2 Die Set ( ALTN | SSS | SBC ) that I keep using again and again. Links to multiple online stores linked below. Affiliate links used at no extra cost to you. Leave me a comment below for a chance to win a $20 gift certificate. The winner will be announced on my winners page on 10/9/2018. Altenew is giving away a $40 gift certificate to six lucky winners! 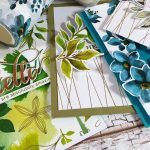 Please leave a comment on the Altenew Card Blog and/or Altenew Scrapbook Blog by Wednesday, October 10th for a chance to win. 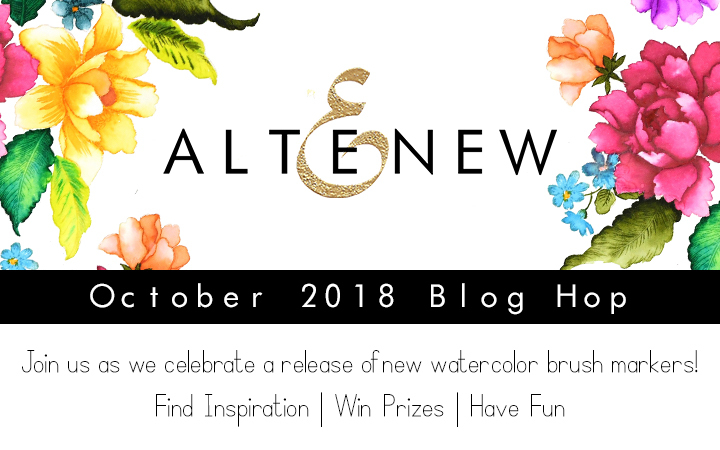 Six winners will be announced on the Altenew blogs on 10/12/2018. 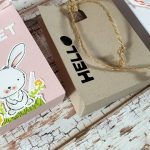 In every stop of the hop you will also find a giveaway along with the inspirational projects! Previous Post Halloween theme sales! I love the cards, especially the yellow/orange one. I can’t wait to receive my own set of these gorgeous markers! Wow. What a wonderful way to use this new product. 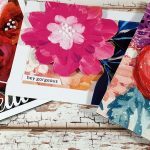 Your cards are beautiful! I love your art and love the brushes colors are yummy! Now that’s the kind of watercoloring I can do! 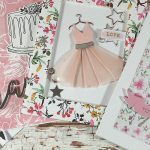 Gorgeous cards Vicky! Pretty cards! These new markers really pop with color. Water colour without water colouring, how graeat this is! I would never imagine this use of the products myself..
Love to try new markers. Your cards are gorgeous. I love this technique and can’t wait to give it a try — thanks for the inspiration. 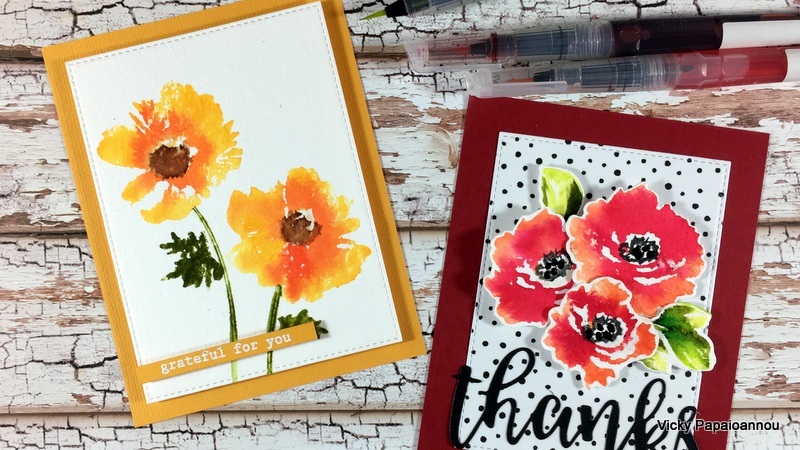 Vicky, I loved how vibrant your marker colors turned out on your anemones! I can’t wait to get my little hands on them to play! I found your swatches very helpful to see the true colors of the markers. Thank you for sharing your techniques us! Beautiful cards. 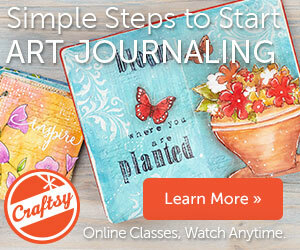 I love watercolors and this is a perfect way to get that look. Thanks! Oh only 10 does that mean there will be more later?